The Newburgh-Beacon Bridge crosses the Hudson River between the cities of Newburgh and Beacon. 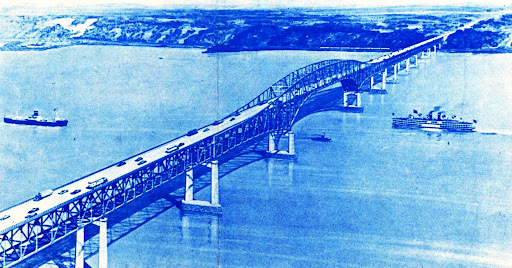 The Newburgh-Beacon Bridge is part of Interstate Route 84 which is part of a network of Interstate highways extending throughout the country. 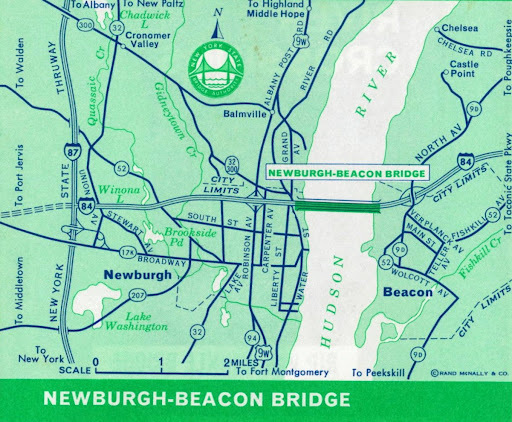 Newburgh-Beacon Bridge is connected to the Taconic State Parkway and the New York State Thruway . The Bridge is 7,855 feet long and was opened to traffic in November 1963. 10. Vail’s Gate: Temple Hill marks the site of the “Temple of Virtue” used for worship by the Continental Army in 1783. 11. New Windsor: Here is the Knox Headquarters State Historic Site, residence of General Henry Knox during the years 1782-1783. 13. Beacon: The City received its name from the signal fires which warned Revolutionary armies of the presence of British troops. Here too are the Madam Brett Homestead and the inclined railway on Mt. Beacon. 14. Clarence Fahnestock Memorial State Park: Complete facilities available for outdoor recreation including winter sports. 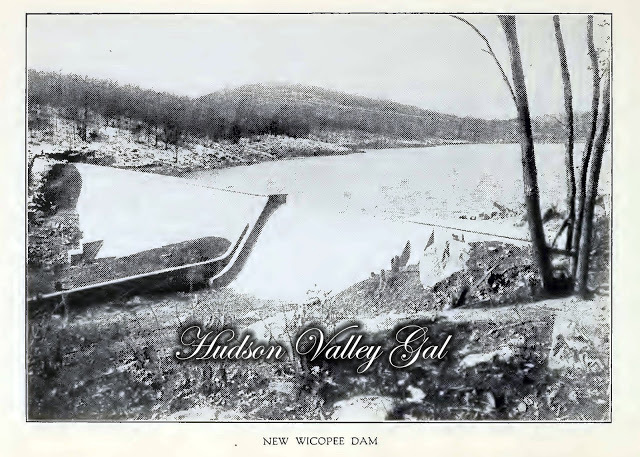 This entry was posted in Hudson River Crossings, Newburgh-Beacon Bridge and tagged Beacon, Fahnestock Park, Hudson River Crossings, Maps, Monticello, New Windsor, New York State Bridge Authority, Newburgh, Newburgh-Beacon Bridge, Vail’s Gate on June 26, 2012 by hudsonvalleygal. The Hudson Valley has had a long and influential history -its history-its beauty has been well known to travellers for generations. 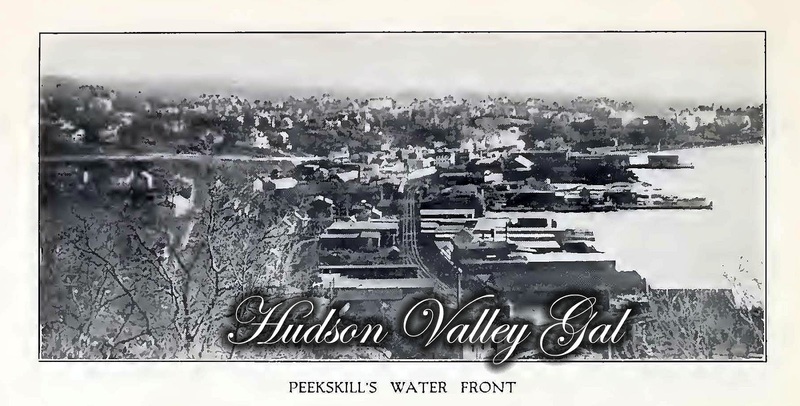 Along the shores of the Hudson River are many places whose memories go back to Henry Hudson or “Rip Van Winkle.” Here too are fabulous playgrounds, rich in entertainment. Listed below are some of the places recommended for the traveller to visit. This entry was posted in Bear Mountain Bridge, Hudson River Crossings, Kingston-Rhinecliff Bridge, Maps, Mid-Hudson Bridge, New York State Bridge Authority, Newburgh-Beacon Bridge, Rip Van Winkle Bridge on June 12, 2012 by hudsonvalleygal. 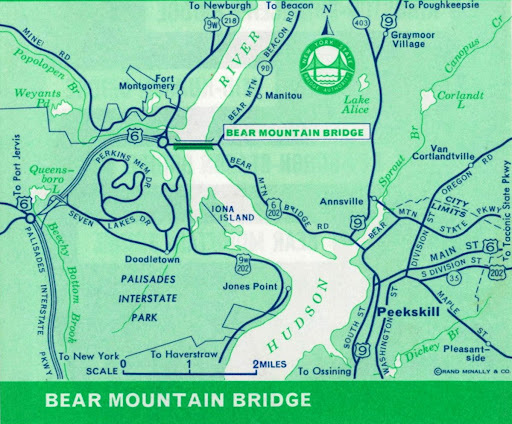 The five bridges operated by the New York State Bridge Authority are located in the Hudson River Valley, one of the most beautiful and historic regions in the United States. 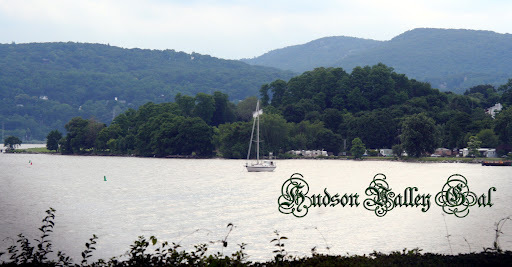 Henry Hudson discovered the Hudson River on his sail aboard the Half Moon in 1609. 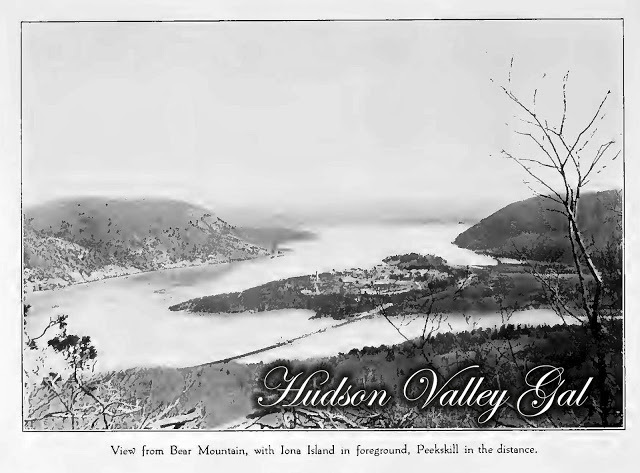 The Hudson River Valley was the scene of many critical battles in the Revolutionary War. 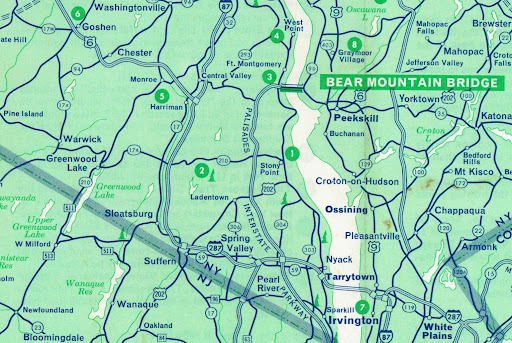 The scenic and historic attractions of the Hudson River Valley are within easy reach of the motorists. 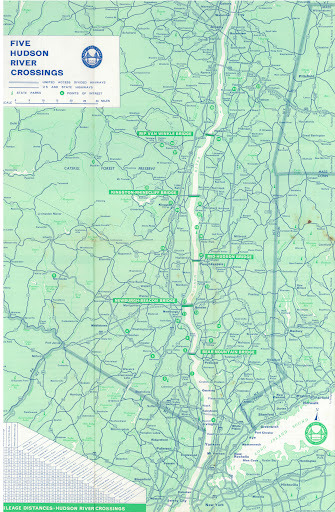 The Taconic State Parkway on the east side of the River and the Palisades Interstate Parkway and the New York State Thruway on the west side of the River are connected by the five bridges operated by the Bridge Authority. Interstate Route 84, which is part of the Federal Interstate Highway system, crosses the Newburgh-Beacon Bridge. 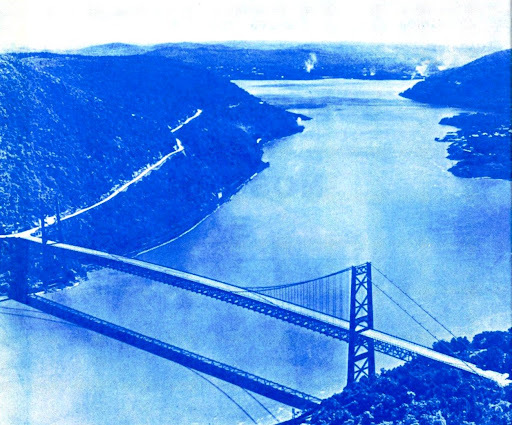 The New York State Bridge Authority was created by an act of the State Legislature in 1932 to construct and operate bridges across the Hudson River. Members of the Authority are appointed by the Governor for five-year terms. 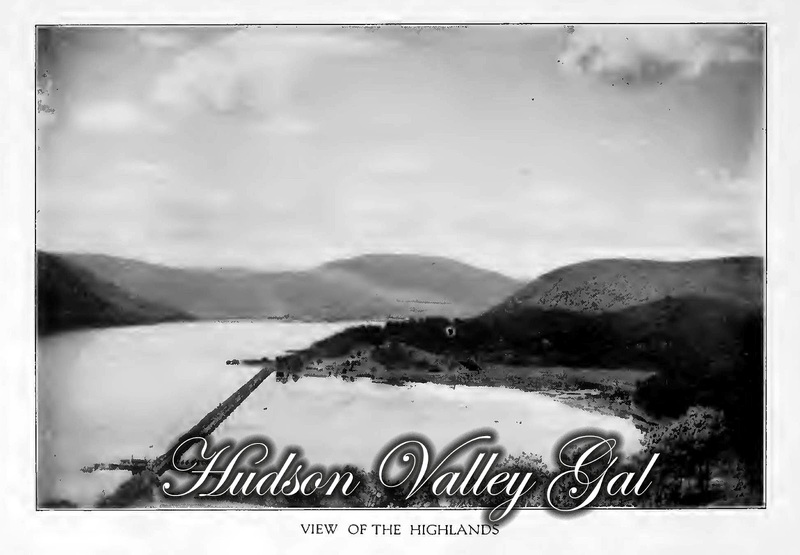 This entry was posted in Bear Mountain Bridge, Hudson River Crossings, Kingston-Rhinecliff Bridge, Mid-Hudson Bridge, New York State Bridge Authority, Newburgh-Beacon Bridge, Rip Van Winkle Bridge on June 5, 2012 by hudsonvalleygal. The Hudson Valley is collectively all areas along the Hudson River, starting with the northern point being Lake Champlain, and the most southern part being New York City. While the Hudson Valley can be defined by counties, cities and towns, districts, zip codes, and immeasurable other ways, the areas that make up the Hudson Valley are as diverse as the classifications the Hudson Valley can be grouped into. Rich with history and a natural beauty, the Hudson Valley can take you back in time, provide cultural experiences from all over the world, get back to nature, see modern innovations, and so much more. If you can think of it, you most likely can find it within the Hudson Valley. 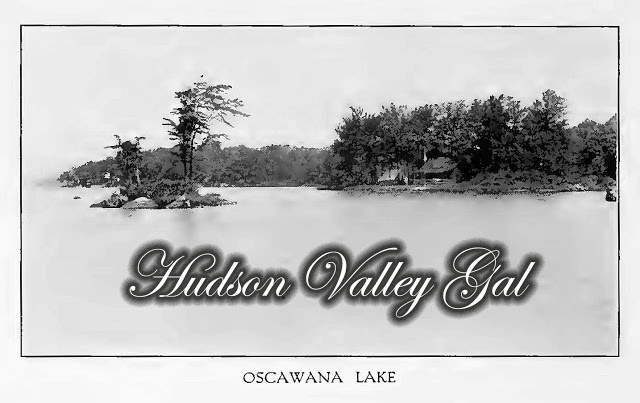 In an effort to keep things simple, the Hudson Valley can be broken down into three regions: the Lower Hudson Valley (made up of Westchester County, Rockland County, and Putnam County); the Mid-Hudson Valley (made up of Dutchess County, Orange County, and Ulster County); and the Upper Hudson Valley and Capital District (made up of Columbia County, Greene County, Rensselaer County, and Albany County). This entry was posted in Uncategorized and tagged Albany County, Capital District, Columbia County, Dutchess County, Greene County, Orange County, Putnam County, Rensselaer County, Rockland County, Ulster County, Westchester County on June 1, 2012 by hudsonvalleygal.